How Far is San City's Gold? Gold project spread across 150 Acres with more than 2500 sites of different dimensions and all are DC Converted & DTCP Approved Layout. 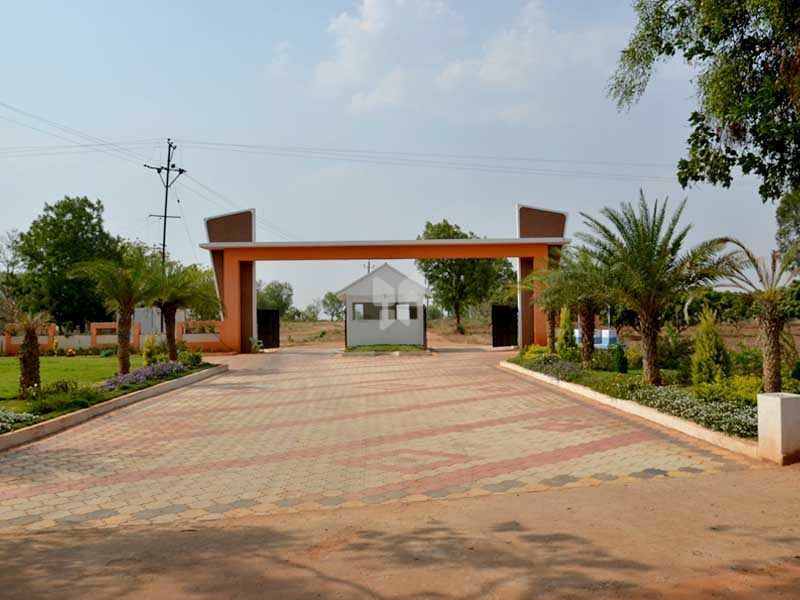 The project offers Plots at very affordable prices & is well connected by various modes of Amenities like Parks, Club House, Swimming Pool,Electricity,Water Facility a fifteen-minute drive to the New Bangalore International Airport, and a host of schools & University, malls and hospitals in the nearby vicinity. It is blessed abundantly by nature and is a welcome break from the hustle and bustle of the city, away from the madness, the traffic snarls and pollution of the city. A peaceful heavenly abode somewhere away from the city, yet at a reachable distance from it. Scenic beauty will leave you spell bound and it is at a comfortable distance from the city too. One such perfect place is where our Gold project located. At Gold you're nestled in a world of luxury.